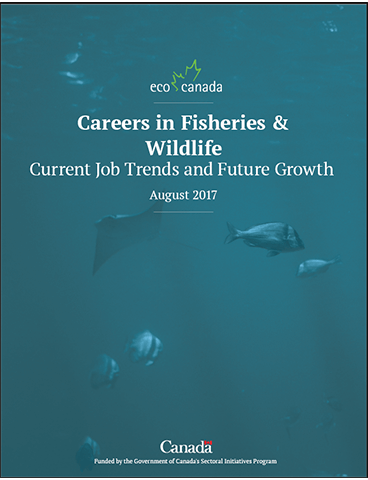 Canada’s Fisheries & Wildlife field is a large multi-disciplinary field, which is expected to maintain stable growth in the 2017-2024 forecast horizon. 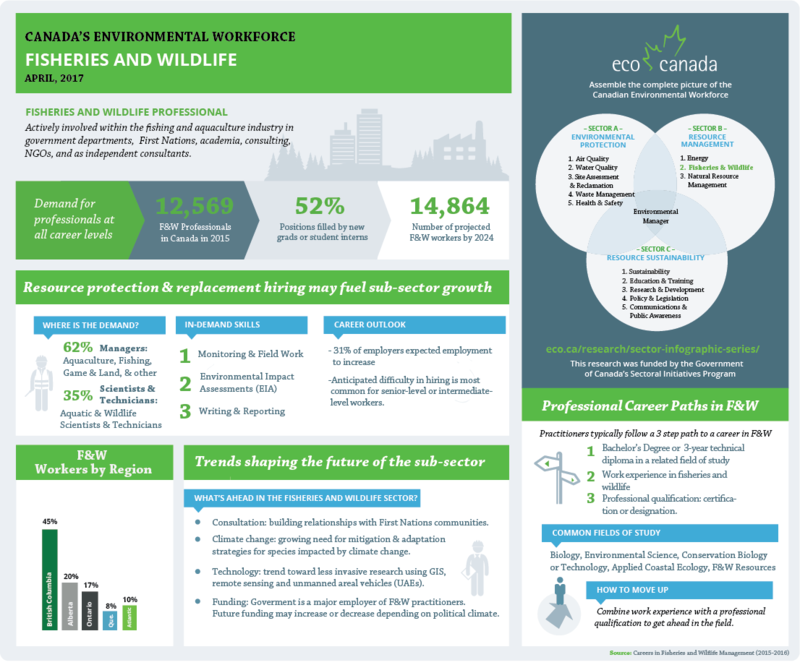 In 2015, the core workforce was comprised of 12,569 professionals in Canada. By 2024, that number is projected to increase to 14,864.